Dubai is a majestic city which holds everything that can be called as luxury. Dubai is the city of Architectural marvel fused with state of the art luxuries and expensive lifestyles. From tallest skyscrapers touching the skies to the most luxurious hotels in the world everything can be found in Dubai. It’s very easy to go aberrant by all the astonishing hotels and the services they have to offer. But we compared them all to see which the best are and worthy to fit in list of top 10 hotels in Dubai to serve you best on Dubai holidays 2017 These hotels can be counted as aces in the pack of several cards providing world-class services and amenities making their way up to the top 10 Luxury Hotels In Dubai. 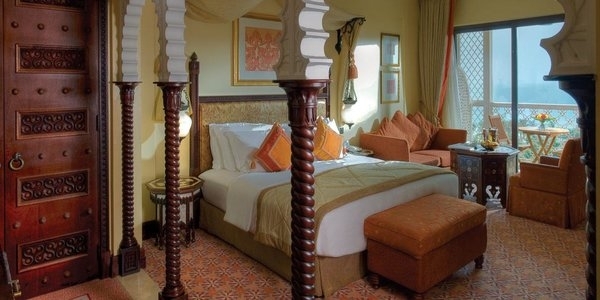 Dubaiholidays.co provides Dubai holiday packages, Dubai hotel deals, all inclusive hotels in UAE. 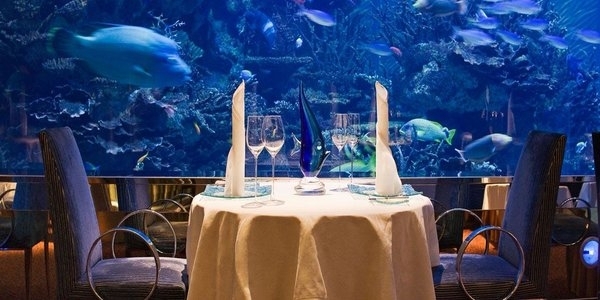 Atlantis is a majestic 5 star Dubai hotel situated on the Palm, a man-made island that has caught the world’s creative energy with its radiant architecture and inventiveness. 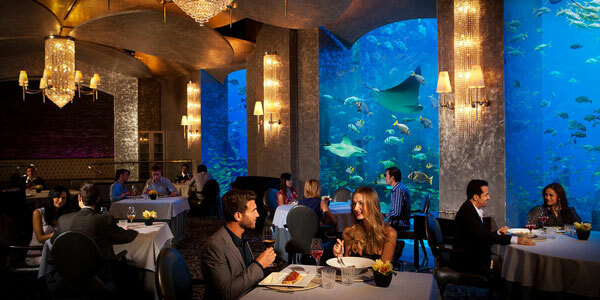 Atlantis The Palm has 1,539 rooms, including luxury suites, designed for VIP-persons. 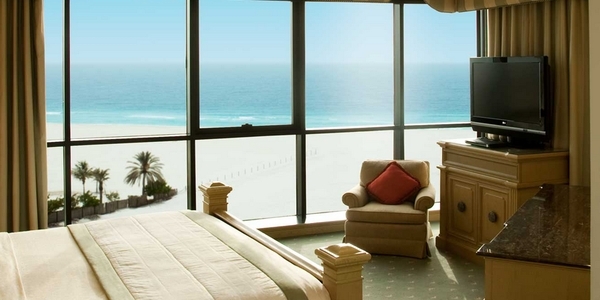 Crack open a window and get a magnificent view of palm Jumeirah and Arabian gulf. The room comes with a personal butler 24 hours a day. 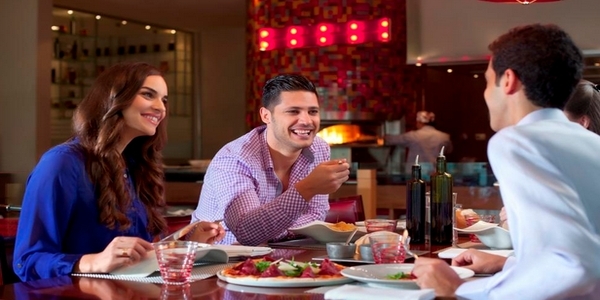 Enjoy 16 world-class restaurants, bars and lounges, relax at SPA-center and fitness club. 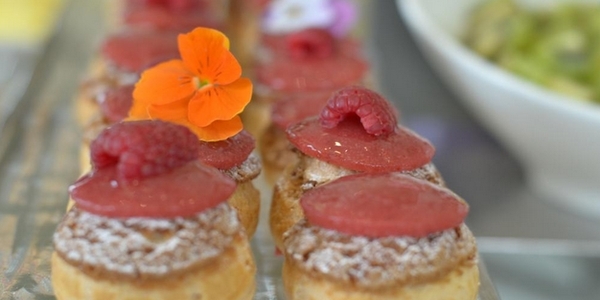 Twenty-seven treatment rooms, VIP suites and recreation areas. 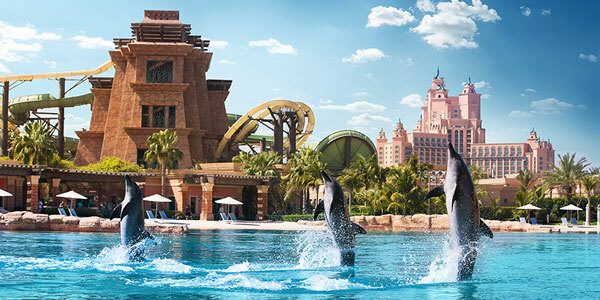 The hotel has and Dolphinarium Dolphin Bay – a modern centre for training dolphins one of the world’s most sophisticated dolphin habitats in the world . 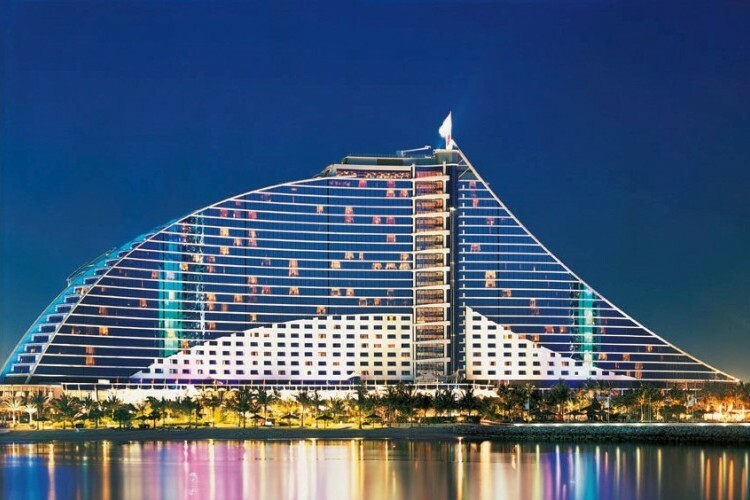 Designed in the shape of a wave, Jumeirah Beach Hotel in Dubai is the most recognizable structure in the world. 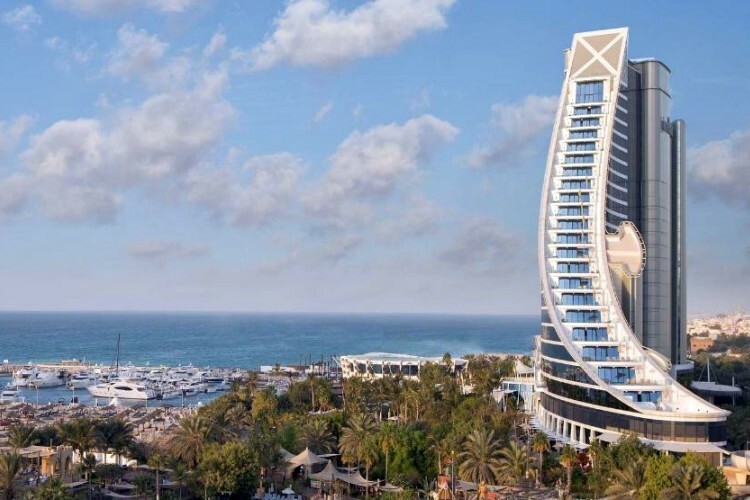 Placed on Jumeirah beach, the resort faces the Persian Gulf giving every room spectacular view. 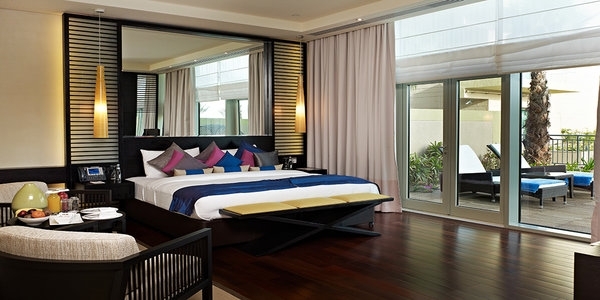 Hotel features 14 international restaurants and bars, and offers the luxurious Ocean Deluxe Room to private villas. 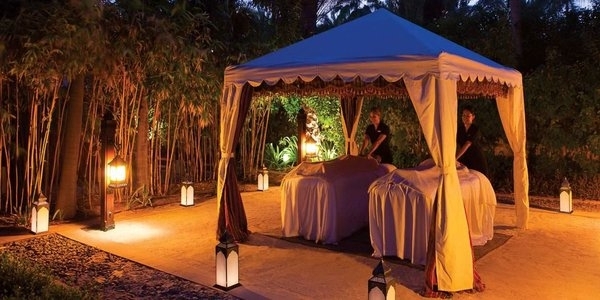 Relax at Caracalla Spa boasting Hammam pools, saunas, steam rooms, Jacuzzis & treatment rooms. 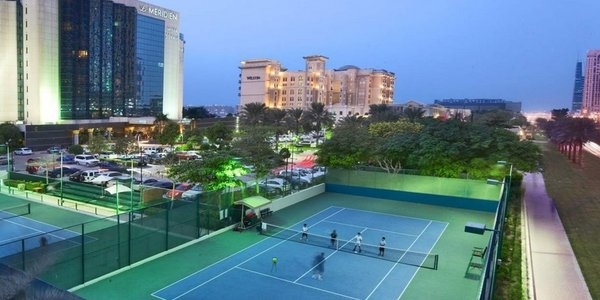 With six tennis courts, five temperature controlled swimming pools, a kid’s club, a marina and sports club and a PADI diving centre and a complimentary access to the Wild Wadi waterpark on site this luxury resort proves to be perfect for your family holidays. Enjoy a km long private beach with a magnificent view of the Palm Island Bay with reach green gardens. 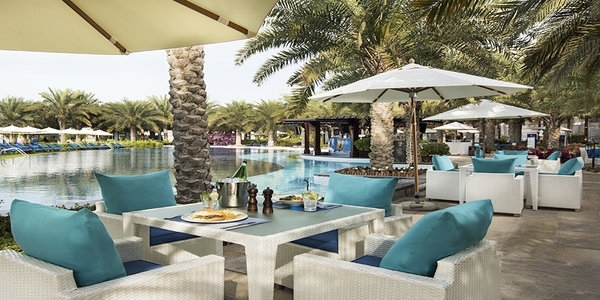 One and only royal Mirage offers the Palace, Arabian Court, Villa with extraordinary privacy, luxury decor and exceptional vierws which is sure to enjoy residence & spa at one&only royal mirage Dubai and make your Dubai Holiday a memorable one. Stay in 231 exquisitely appointed guest rooms and enjoy the leisure facilities shared with Arabian Court property with Mediterranean, Morocco and International Cuisine. You can book this prestigious hotel with £99* deposit. Another feather in the cap which Dubai proudly wears is Burj Al Arab. 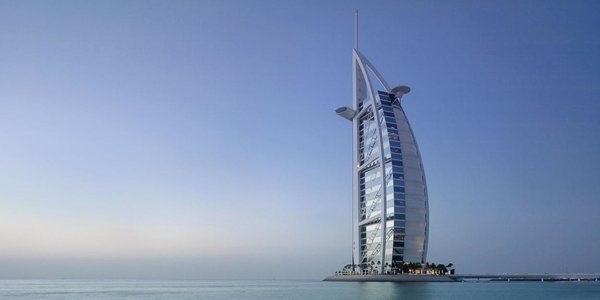 The sail-shaped building situated on an island on Jumeirah beach is the most iconic hotel in Dubai. The building is connected with the mainland with private curving bridge and on a 5 minutes’ walk from the wadi wadi waterpark. Hotel features 202 spacious duplex suites, and it’s equipped with gyms, a squash court, saunas, golf courses, shopping centers and swimming pools, as well as a large variety of high standing bars, lounges and restaurants where the most awarded chefs will prepare you international delicacies. Arrive in style with chauffer driven Roll-Royce or land on the private helipad of the hotel in the hotel helicopter while being served by the best team of personal butlers. This iconic hotel is situated on the Palm Jumeirah harbour islands, Thai teamed hotel is the best example of luxury meets culture. 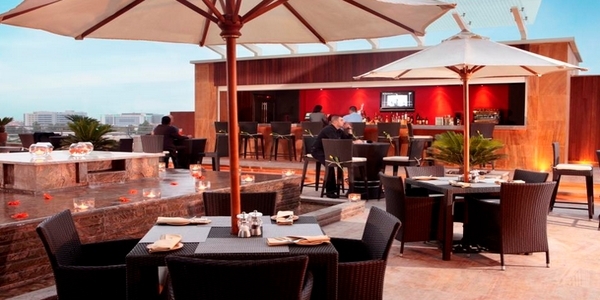 Anantra the palm is operated by Movenpick Hotels & Resorts. One can enjoy the remoteness, tranquillity and privacy of the island location which is hard to find in dynamic life of Dubai. 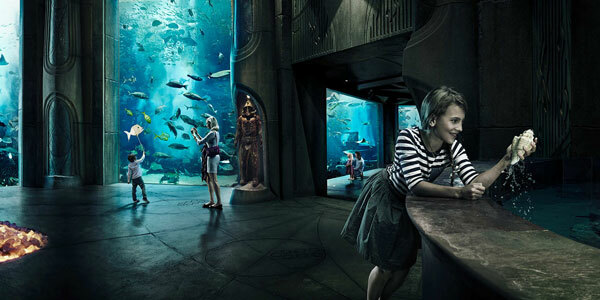 The biggest attraction are the luxuriously furnished ‘Deluxe’ room with sea views and 18 houses on stilts on the water, each of which has a room with a transparent floor known to be the first of their kind in the Middle East, which allows to admire the underwater life and day and night. 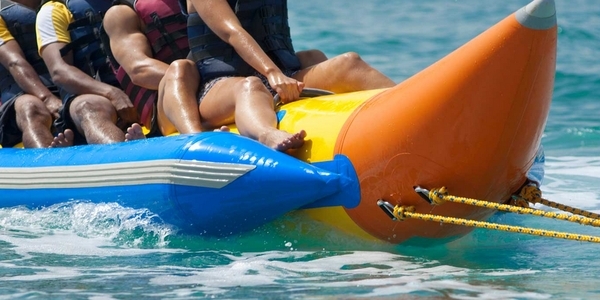 Water activities like snorkelling & diving are organised by the hotel on request. With a unique sandy beach you can enjoy sun and water sports anytime. It has 7 international restaurant and 3 pools including an infinity pool from where a special sunset can be enjoyed with a drink in the hand. 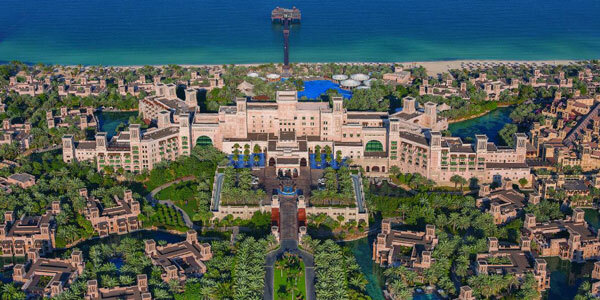 The main attraction of Madinat Jumeirah, Al Qasr dose justice to its name which means “The palace”. The hotel is made keeping in mind the Royal architecture of Sheikh’s summer residence coupled with luxurious modernity throughout. 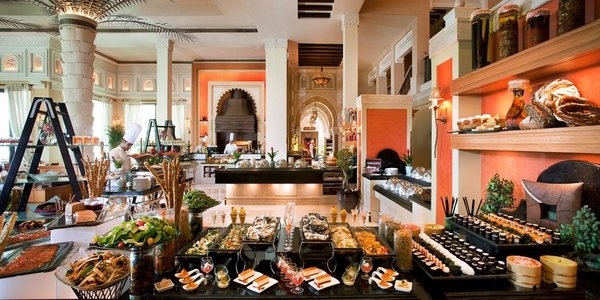 Al Qasr features Over 40 world class restaurants and bars which offers international cuisines. 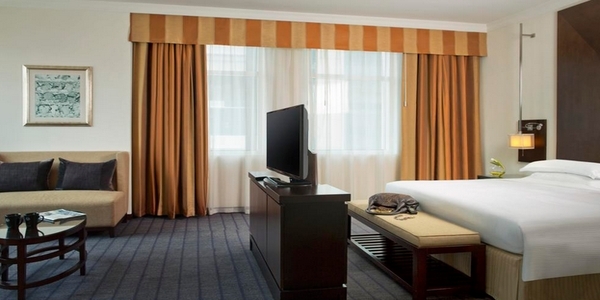 Hotel features 294 luxury rooms and suites. It also offers a vast range of water sports, World Class Golf, Sinbad’s Kids Club, onsite Madinat Theatre, Madinat Jumeirah ‘s own private beach, the Talise Spa, Watersports and much more. 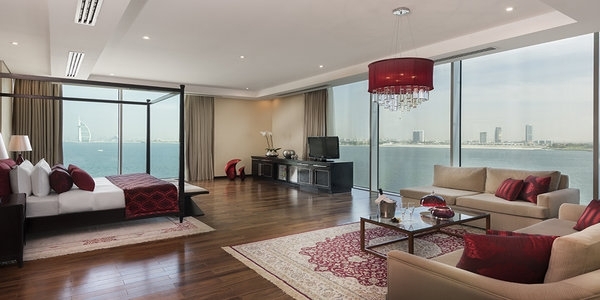 Rixos the palm Dubai is one of the best hotel in dubai with 5 star rating located on palm Jumeirah. Visitors can appreciate choices of beverages and snacks from two poolside and shoreline restaurants. 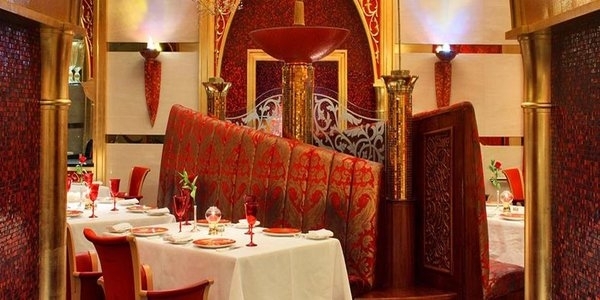 Not just this, the hotel has a decision of credible Turkish cooking, Italian or the seafood. You can experience a reviving spa, where different diverse medicines are accessible. 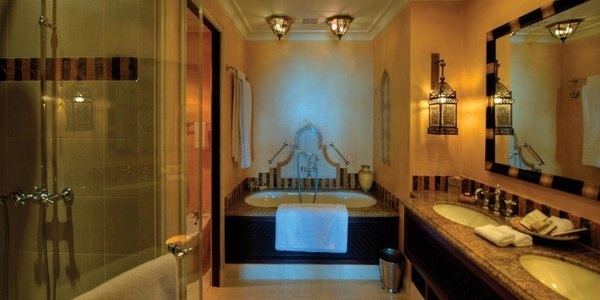 The conventional Turkish shower with an unwinding parlour treatment that will make you feel empowered. 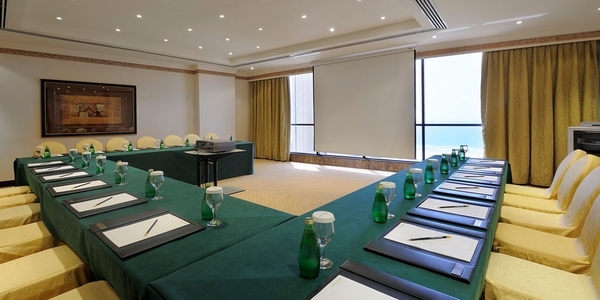 From Deluxe Room to Grand King Suite hotel provides the best facilities and amenities in Dubai. 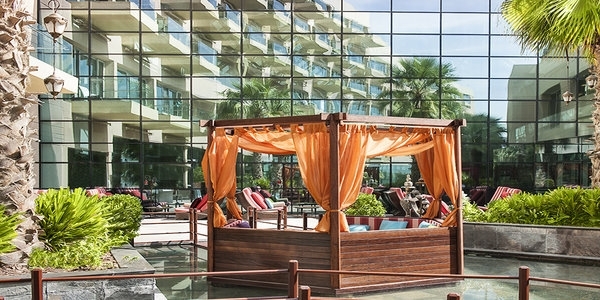 Rixos The Palm offers contemporary and extensive rooms with the scope of eateries, bars disregarding the Gulf Sea and refined feast. 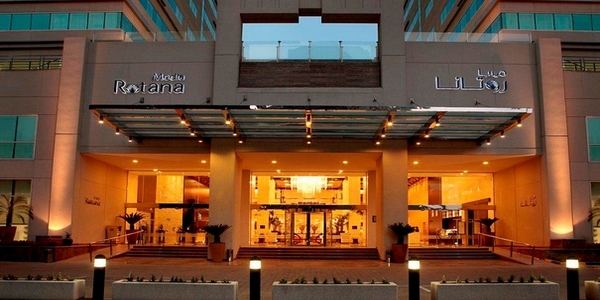 Media Rotana is a luxury 5-star resort located in Barsha Heights. Including 537 large rooms and collections created with global flair including Club Rotana providing luxurious customized friendliness making it the perfect place to fit everyone’s demands as well as make it an unforgettable remain. 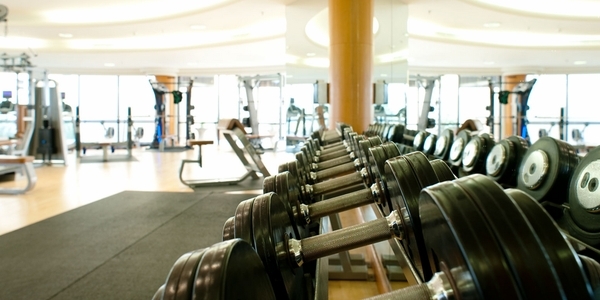 Loosen up and also rejuvenate in the Cutting-edge Bodylines Fitness & Wellness Club equipped with top-of-the-range cardio devices, strength equipment’s and dumbbells. Heal on your own in an ambience of relax in the Sauna, Jacuzzi and also steam room. Sophisticated, polished and also inviting, Le Méridien Dubai is a concealed place that appreciates an idyllic green setting in a city place. 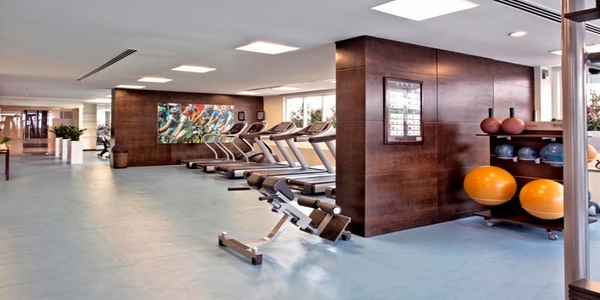 Le Royal Meridien Beach Resort and Health facility is the best choice for all type of tourists. Whether you get on a company stay or on a vacation with family and friends, the team below will certainly ensure that they supply you with the most effective facilities that are matched to your individual requirements, in order to ensure that you experience a comfy and also a lavish stay. Hotel offers dining establishments as well as bars providing cooking delights from Mexican to Italian, guarantee you are never except choices. 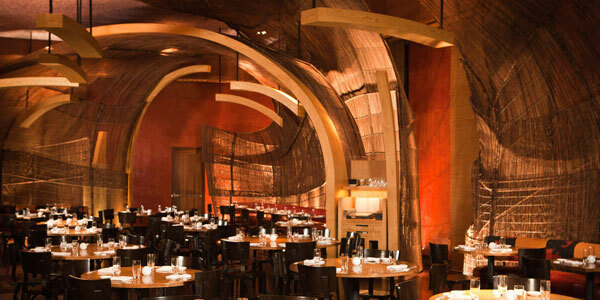 Modern Mexican passion comes alive at the award-winning Maya Modern Mexican Cooking area + Lounge by Richard Sandoval, where a frozen Margarita on the stunning roofing terrace is a must-do. Meanwhile head to Zengo completely Food, Great Music, Good Times. 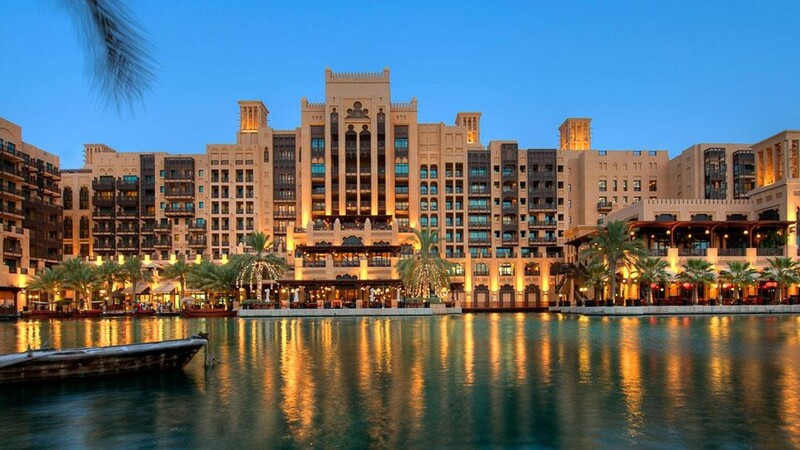 Mina a Salam is a grand resort which is a way to Madinat Jumeirah and also is preferably bordered by the relaxing waters of the Arabian Gulf, making its area genuinely motivating. The name of the resort implies “Harbour of Tranquility” and also the resort is developed with a selection of first-rate dining establishments, bars and also coffee shops, Talise Health spa and also a standard souk with shops, stores as well as galleries. Book with Dubaiholidays.co for best package holidays to Dubai. 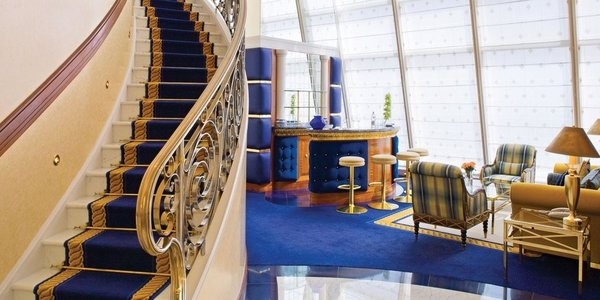 We hope that you have enjoyed our list of top 10 hotels in Dubai . 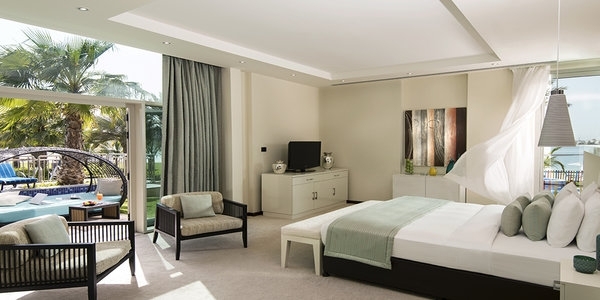 Be sure to checkout Dubaiholidays.com for Dubai Luxury Hotels , cheap Dubai hotels, cheap flights to Dubai or call 020 8150 7677 for a quote.